For those of you who are unfamiliar with Stop 'n' Swop (SNS), it was to originally link data from Donkey Kong 64, Banjo Kazooie, and Banjo Tooie. It would have been accomplished by removing one of the games and putting in the other in a short period of time where the data would have stayed in the N64 RAMBUS. 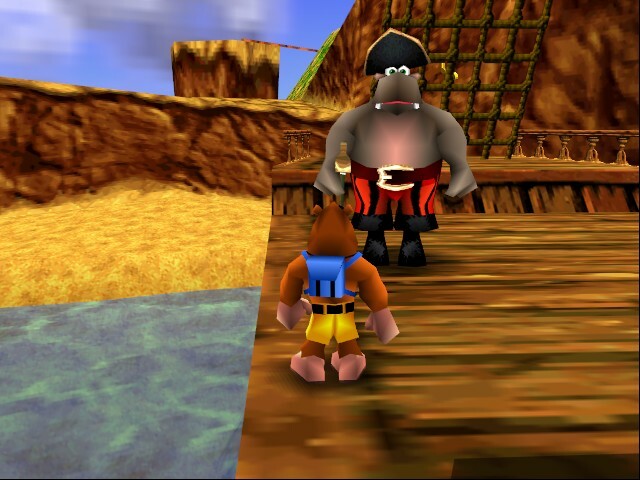 Rare decided not to make the feature connect with Donkey Kong 64, probably because they ran out of time, but make it a feature of Banjo Kazooie where at the end of the game, if you collected all the Jiggies, then Mumbo showed off hidden eggs that would unlock things in the sequel. 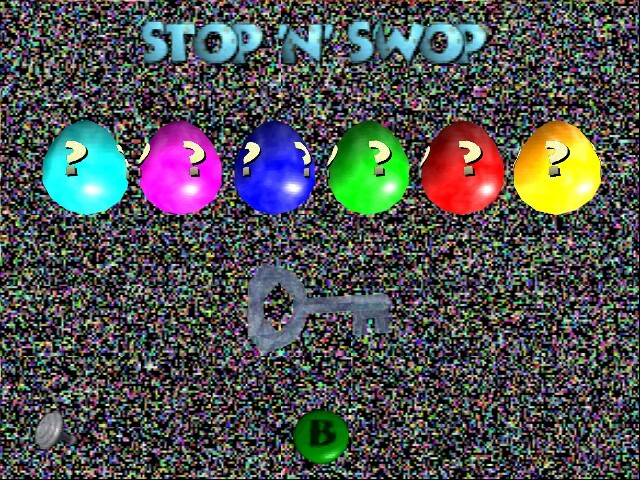 Stop 'n' Swop is finally revealed since the two games have been released on the 360's Xbox Live Arcade as modified ports. Captain, eggs spotted off the port bow. Sharkfood Island raised, allowing Banjo to go inside an claim one famed egg. However, Rare’s slightly revolutionary plan to implement Stop ‘n’ Swop was foiled by Nintendo’s redesign of the N64 which removed the ability to store data with the console off. Thus, Rare had to do the large damage control for fans like me who were hungry for the promised plans involving eggs to be hatched. 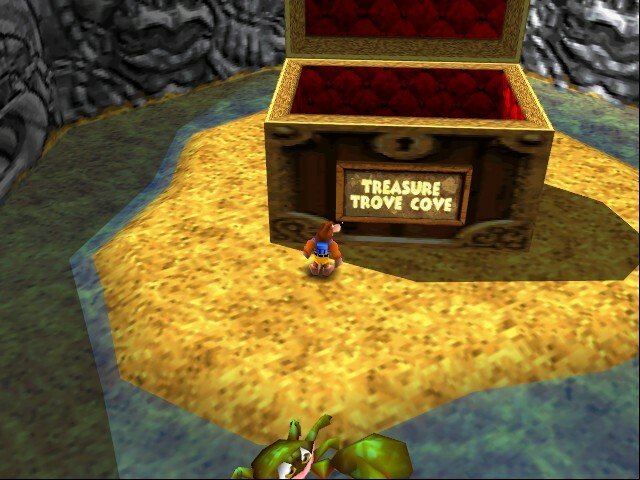 So Rare had players in Banjo Tooie break open Banjo Kazooie game carts which were in hidden locations. They looked like the BK game cart, but had eyes on the top and hopped around. 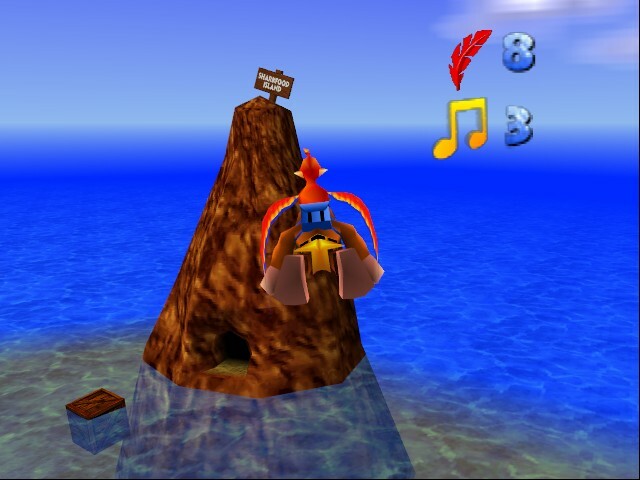 The unlocks in Banjo Tooie were good, but were nothing amazing. Homing eggs, dragon Kazooie, Jinjo character in multiplayer aren’t that exciting. Well, the new Stop 'n' Swop for XBLA connects the two games with new rewards. Take a look at the video that the Rare Witch Project created to finally reveal the “real” SNS. Thus begins another wait to see what Stop 'n' Swop II will bring to the table. Personally, I’ve invested so much love into the Banjo series (haven’t played Nuts N’ Bolts) that I can’t stomach waiting another ten years for the next Banjo game to reward people with more gamer pics and themes. It's all your fault Captain Blubber! Why did you have to replace the human looking pirate? Banjo stole that man's glory, which was a Dream (Project Dream = Banjo Kazooie development name). SNS all comes down to Rare making some last minute changes as a result of Nintendo's slight hardware change. 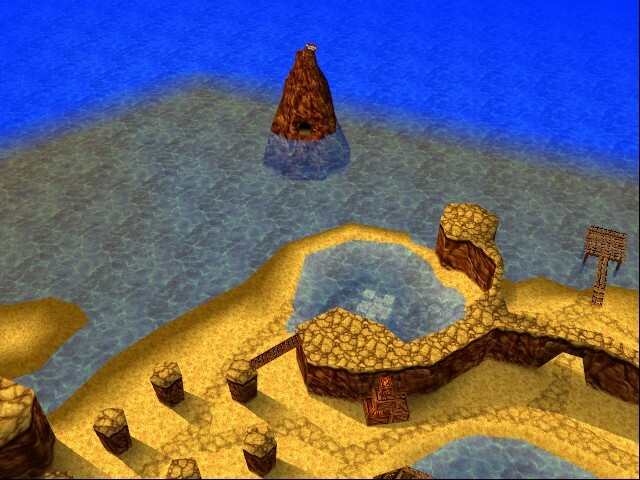 There is still the question of what the true SNS would have unlocked in the N64 version. My money is on Bottle's Revenge and maybe playing as Tooty. For more information, check out the Rare Witch Project and their goal of uncovering Rareware's secrets.